Benidorm Direct / Benidorm Transfers (since 1996) is Spain´s number one airport transfer company delivering excellent service, flexibility, efficient and reliable airport transfers. Everything from door to door private transfers with taxis, micro and mini buses also available specially adapted vehicles for invalid transfers as well as large coaches. The company is a British family business with offices on the Costa Blanca for Hotels,Apartments & Transfers bookings and enquiries,where quality and service is priority to all customers on all of the services available. Benidormdirectholidays.com Benidormdirectholidays.co.uk therefore the vehicles are all owned by the same family (autocares Grupo Benidorm), cutting out a third party in order to give you, the customer excellent affordable prices. Reliable meet and greet service even if your flight is delayed, you never need to worry and will also, with your joining instructions receive a 24 hour emergency contact number which will be answered in English. 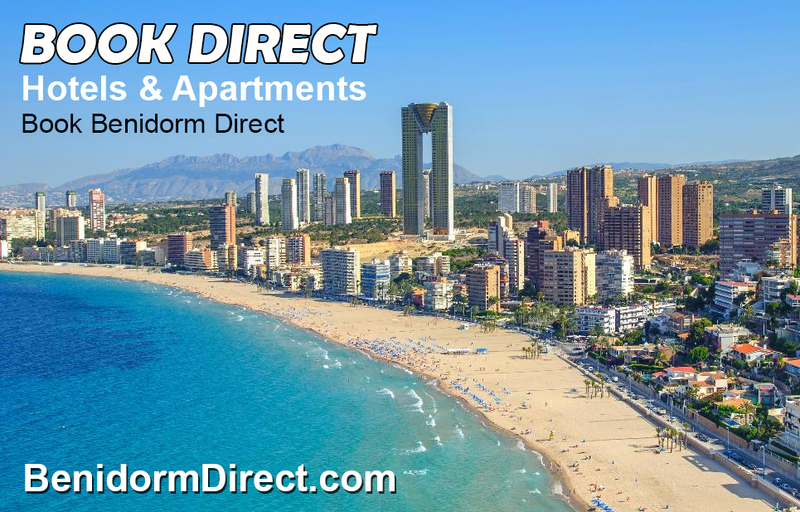 Benidorm Direct / Benidorm Transfers on the Costa Blanca is also the only company offering shuttle transfers to the Marina Alta area. With everything fully insured meeting local health & safety regulations you can rest assured that you are in safe hands with the best possible value for money service available. BOOK ONLINE using a credit/debit card or with the safe and secure Pay Pal system. NO ‘Pay on Arrival’ be secure be and save and make sure your booking is fully insured and no money changing hands at the airport to someone you do not know,keep safe and secure. Once payment has been processed you will receive written confirmation by e.mail with your voucher and full details where at the airport to be collected and dropped off on return,with all the details you will require. Economy Shuttle from 6 euros pp. Express shuttle from 15 euros pp. South Connect Shuttle from 17 euros pp. Valley Connect. Costa Connect. 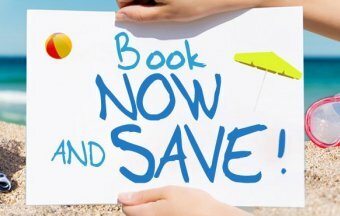 / Taxis / Minibus /Low cost transfers www.benidormtransfers.com Book & Save ! Benidorm Transfers Economy Shuttle from 6 euros pp. Express shuttle from 15 euros pp. South Connect Shuttle from 17 euros pp. Valley Connect. Costa Connect. / Taxis / Minibus /Low cost transfers www.benidormtransfers.com Book & Save ! Groups Transfers: Groups Stags and Hens: From: 3 nights 30 passengers with FREE Transfers April 2019 £39.00 pp for 3 nights. Alicante Transfers Alicante Airport Taxis Shuttles Private ViP. Since 1996 providing quality transfers & economy options,Benidorm Transfers offering value and improve the quality of our products and services.We have built our reputation on reliability, efficiency and by offering a professional and friendly service. The express connect shuttle service is testament to that, with customers returning year after year, regularly using their service. The Express Connect is a speedy, economical and efficient form of transport from the airport to your resort, with no need to wait for extended periods of time at the airport and a minimum of stops and drop-offs that it has proved a great success and is available year round. This service operates from Benidorm, Villajoyosa, La Cala and Albir with a maximum of 4 stops! We also offer PrivateTransfers in Murcia and Valencia airports and private services to railway stations and ports. Benidorm Transfers offer a contact centre open every day from 8.00 hours until 22.00 hours. Benidorm Transfers offers the best transfer services at incredibly low prices. Benidorm Transfers : Shared Shuttles Private transfers from Alicante Murcia & Valencia airports. Great service second time we have used Benidorm Transfers great staff and superb ride. A bit far from the fun side but it was cheap half board and the transfers were a delight. Alicante airport to Hotel Marconi Poniente beach door to door Brilliant service. Thankyou my taxi did not turn up for my return trip back 30 January to Murcia airport but you stepped in and provided a great taxi and on time many thanks will use again.